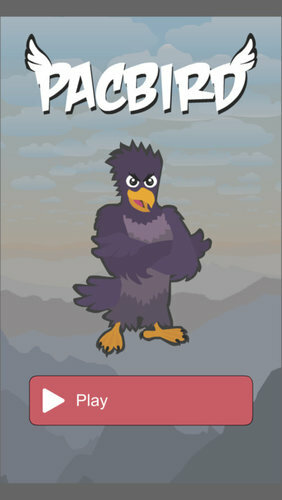 Pacbird is a casual game. The goal is to score as many points as you can. You can score a point by catching a balloon. 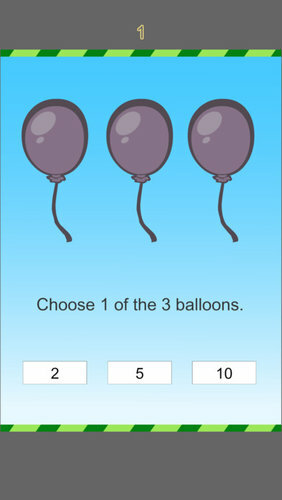 A green balloon is 1 point. 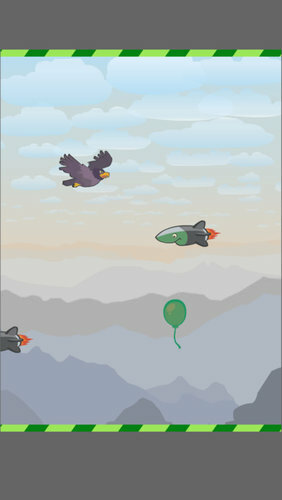 Blue and purple balloons will start a bonus game. Watch out for the floor, the ceiling and the ‘bad guys’. There is a Week top 10 that starts on Monday and there is an All time top 10.